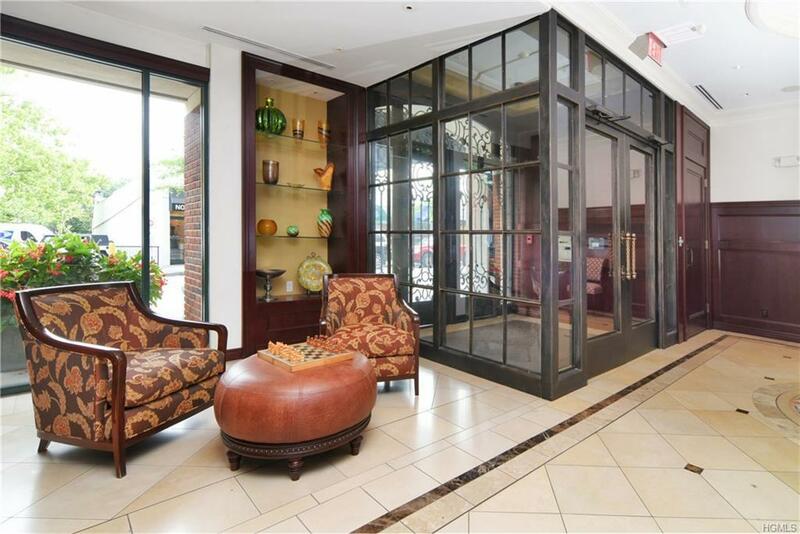 Sought-after East building in Scarsdale's luxury residence, Christie Place Condominiums. 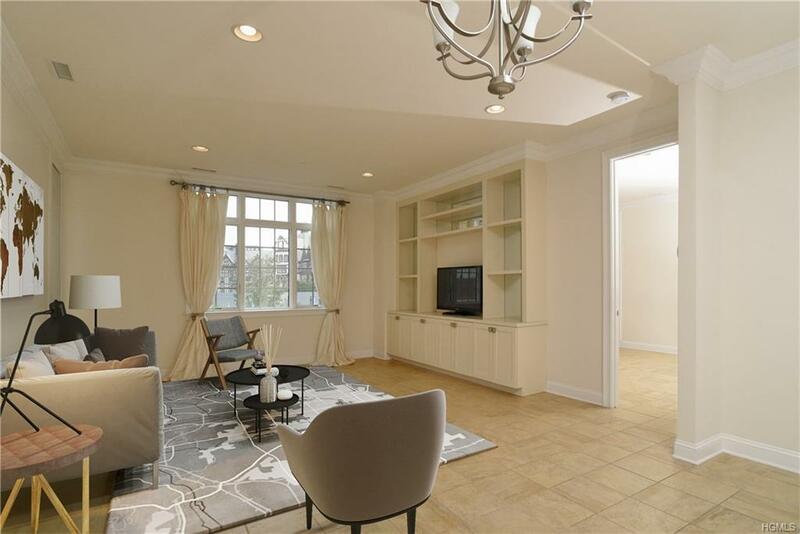 This 55 and above community is located in the heart of Scarsdale Village, only steps away from fine restaurants, shopping and Metro North Train Station. 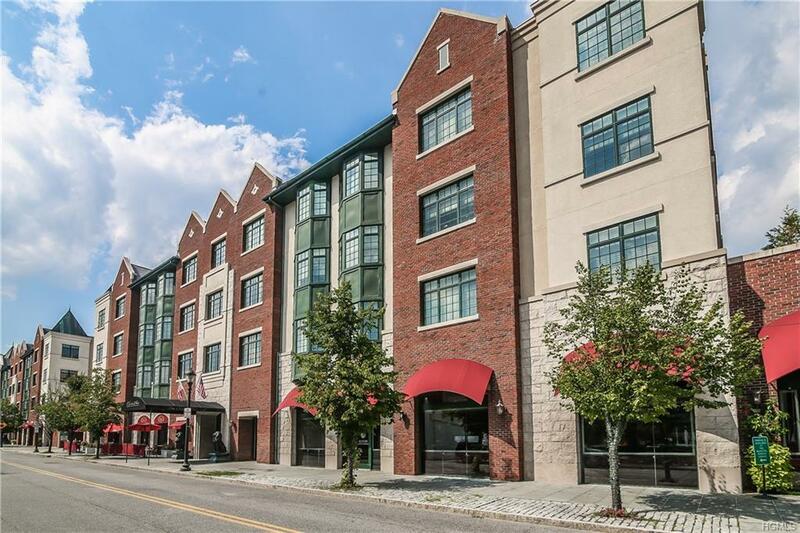 Enjoy picturesque views of the Village year round from oversized windows in every room. There is a quaint veranda surrounded by an array of plantings/flowers plus a tranquil fountain for your enjoyment and entertaining. Impeccable and pristine best describe this spacious two bedroom, two & a half bath unit with open floor plan, gourmet state-of-the-art kitchen, sun drenched dining and living room, large bedrooms/marble baths/whirlpool tub/heated floor in master bath, walk-in outfitted closets, 9' ceilings, crown molding, washer/dryer plus one indoor parking space. 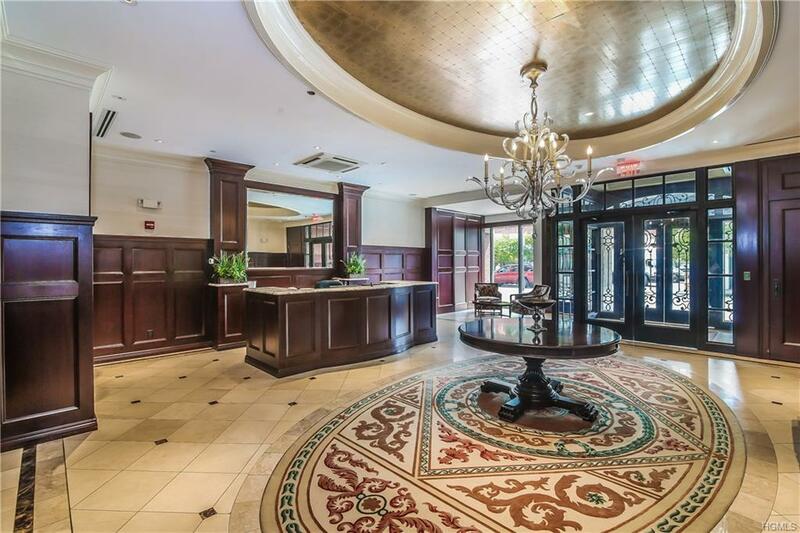 Building Amenities include: Elegant Lobby, Concierge Services/24 hours security monitoring, Onsite Fitness Center, Rooftop Veranda & Indoor Parking. Pets welcomed/Board Approval. Listing courtesy of Deborah B. Maxwell of Julia B Fee Sothebys Int. Rlty.